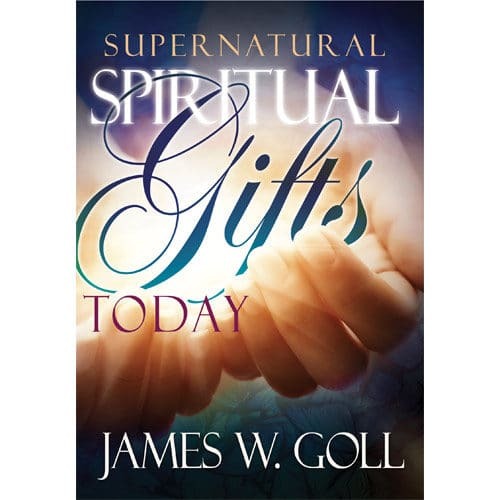 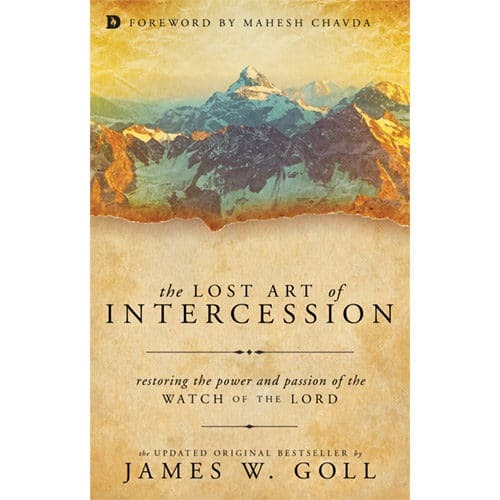 In Understanding the Lost Art of Intercession, James reveals how intercession is a powerful tool for every believer to unlock supernatural power and authority in heavenly places. Learn to pray in alignment with God’s heart and unleash Kingdom solutions in your life. 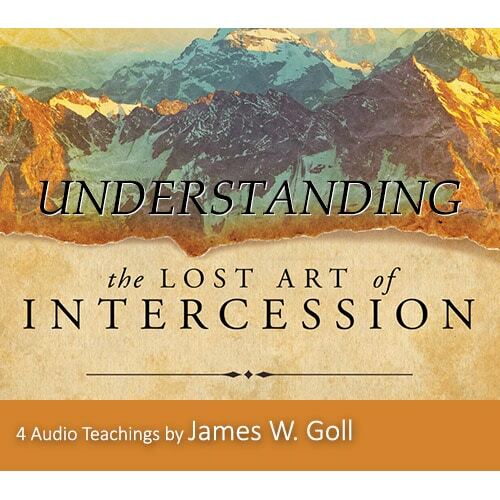 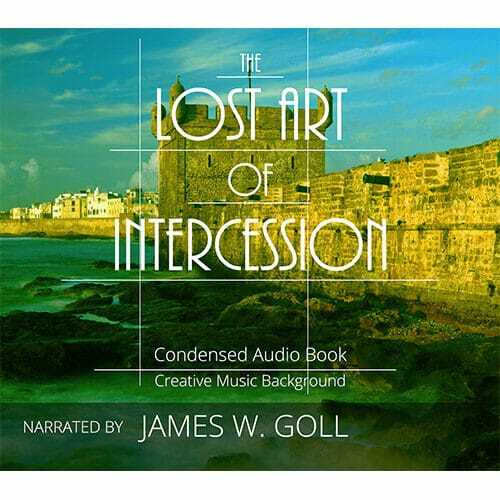 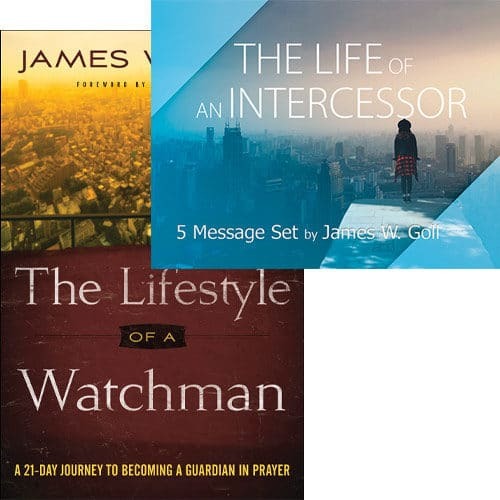 This complimentary 4 MP3 Download teaching brings added depth and understanding to James Goll’s book The Lost Art of Intercession. 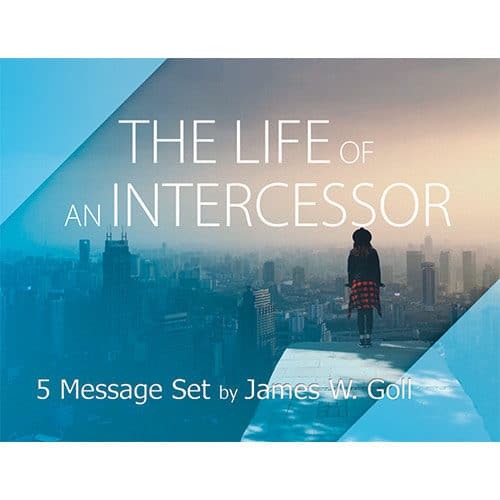 In Understanding the Lost Art of Intercession, James reveals how intercession is a powerful tool for every believer to unlock supernatural power and authority in heavenly places. 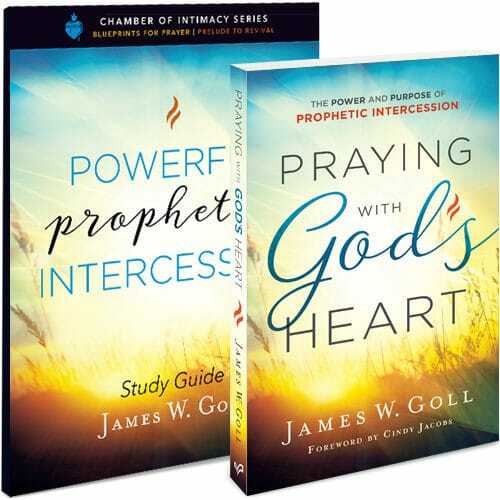 Learn how intercession enables you to pray in alignment with God’s heart and unleash Kingdom solutions in your life.